The SKILSAW SPT62MTC-01 12 in. Dry Cut saw has a 15 Amp motor and no load 1500 RPM that cuts faster and cleaner than an abrasive saw. With a 4-1/2 in. cut depth and a compact frame this saw can handle 12 in. saw applications and most 14 in. saw applications. 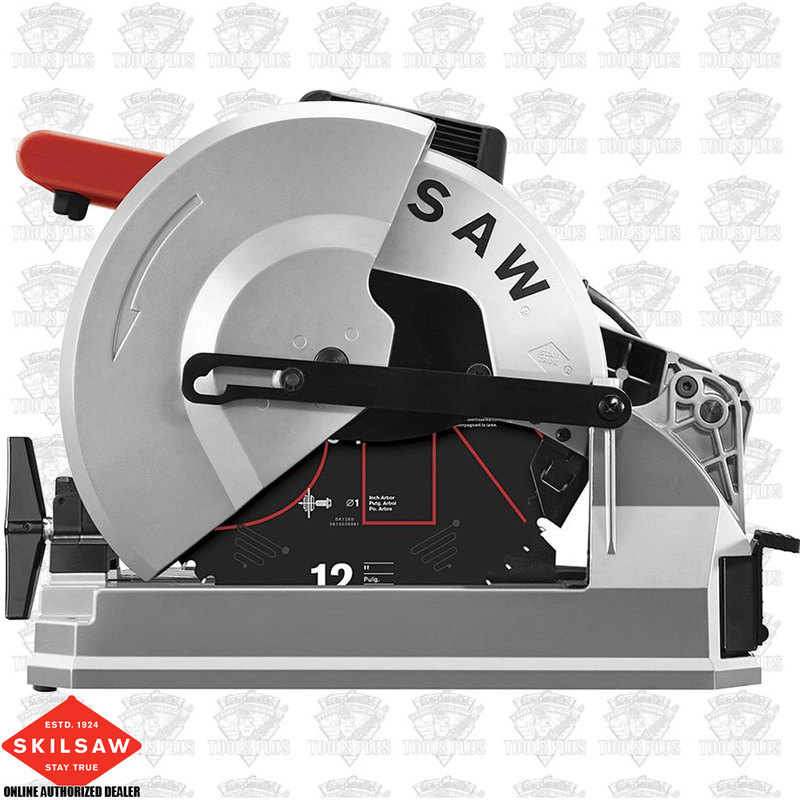 The saw features a miter fence and an adjustable vise can accommodate different materials quickly. Included with the SPT62MTC is a 60-tooth carbide tipped blade and multi-functional wrench. smooth, soft start. It then ran free without any vibration. First cut was 1 3/8 DOM with a 1/4 inch wall. It's surprising how smooth quick and quietly it cuts.